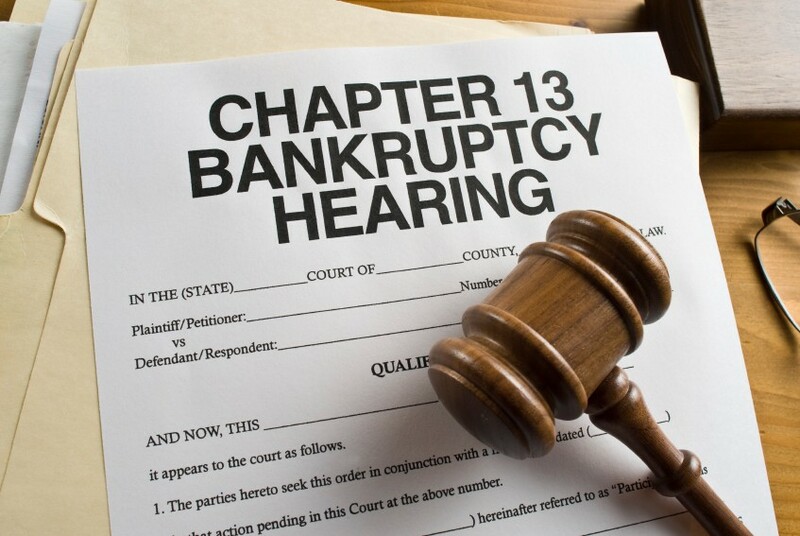 If one makes too much money to qualify for a chapter 7 bankruptcy in Kansas City, or they do not want to surrender their property back to secured creditors, they will likely seek a chapter 13 bankruptcy. In chapter 13, one will propose a repayment plan to repay certain creditors based on their rank and the individuals’ income. While making monthly payments to the Trustee, he/she will review the plan and either allow it or object to it. Once a proposed plan is approved by the Trustee and court, the Trustee will begin the flow of money back to the creditors that are provided to receive payment through the proposed plan. 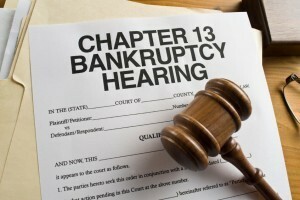 There are several types of repayment plans and these should be discussed with a qualified bankruptcy attorney.